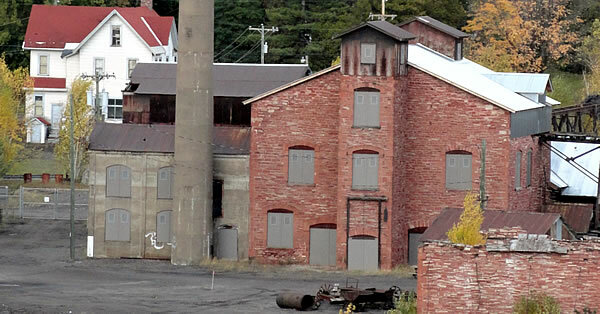 The Keweenaw Historical Park records the history of copper mining in the Keweenaw Peninsula and preserves the numerous historic structures, landscapes, and other resources throughout the area. 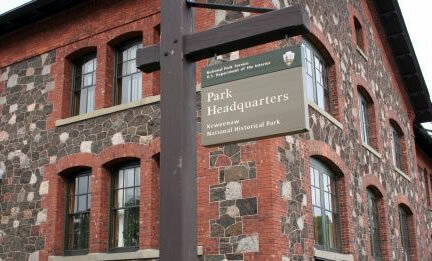 The park has been designated as an established National Park since 1992 and is composed of two primary units, the Calumet Unit and the Quincy Unit, and 21 cooperating heritage sites that are both privately and publicly owned. The oldest and largest lava flow known anywhere in the world is located on the Keweenaw Peninsula. This volcanic activity produced the only place on Earth where large scale economically recoverable 97 percent pure native copper is found. 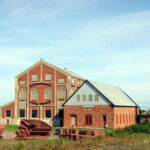 The Keweenaw Peninsula is the only site in the country where prehistoric mining of copper occurred. Artifacts made from this copper by these ancient Indians were traded as far south as present day Alabama. 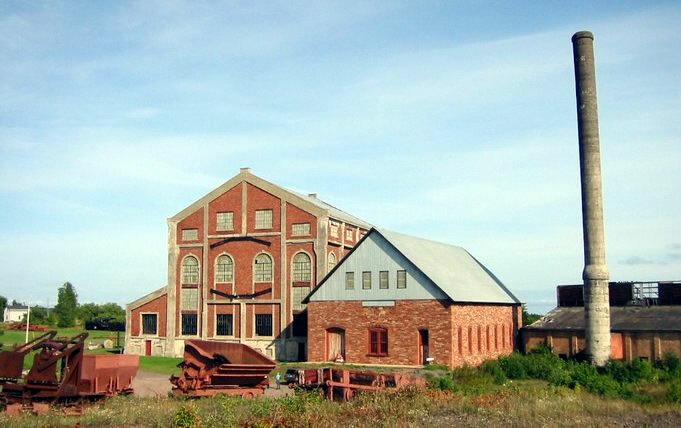 The Calumet Unit of the Keweenaw Historical Park is located at the Calumet Visitor Center at the Historic Union Building. 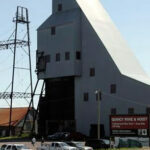 Visitors to this site can see extensive interactive exhibits on what life was like for people in the Keweenaw Peninsula during the mining boom until the closure of the Calumet & Hecla Mining Company in 1968. There is a staffed information desk for the Isle Royale and Keweenaw Parks Association. 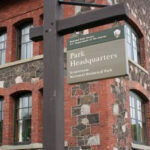 The information desk at the visitor center can be reached at 906-483-3176. 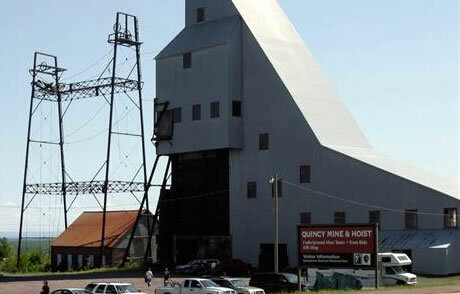 The Quincy Unit is located at the entrance to the Quincy Mine & Hoist Gift Shop. This site is only staffed in the summer, usually from mid-June to mid-August. Call ahead at 906-482-0650 to verify there will be staff present before visiting this location. The map below shows the location of both the Calumet and Quincy Visitor Centers.